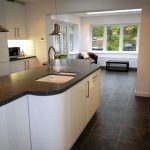 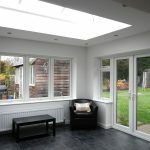 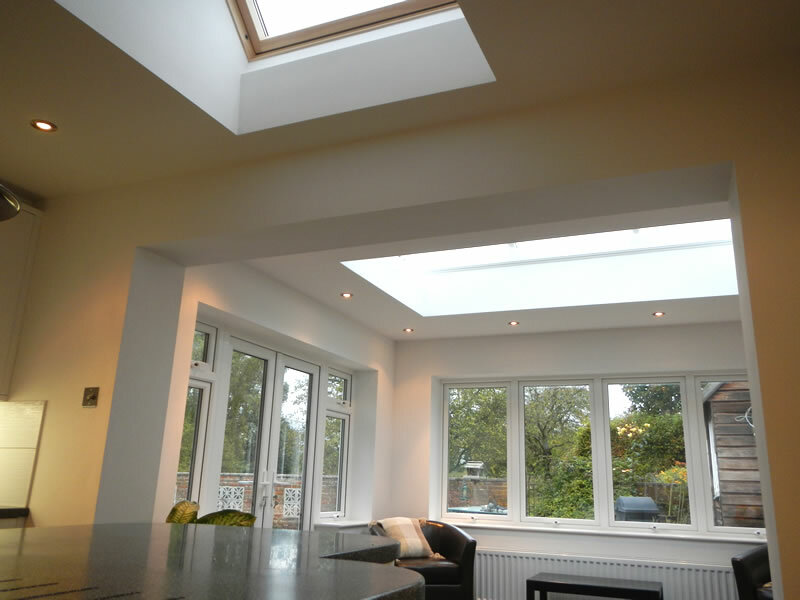 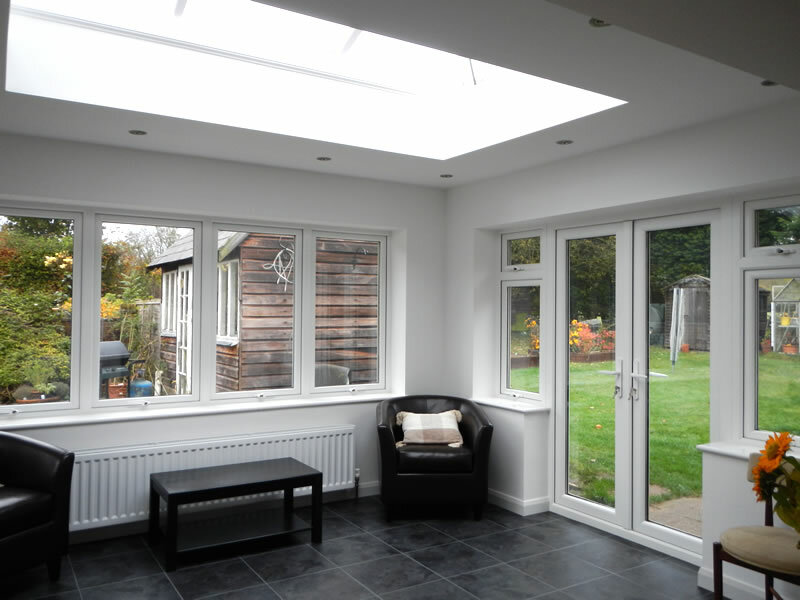 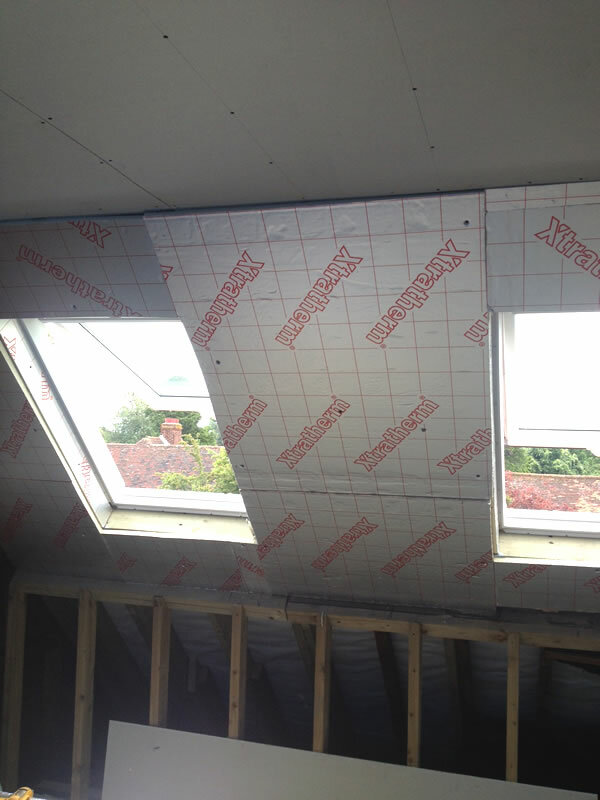 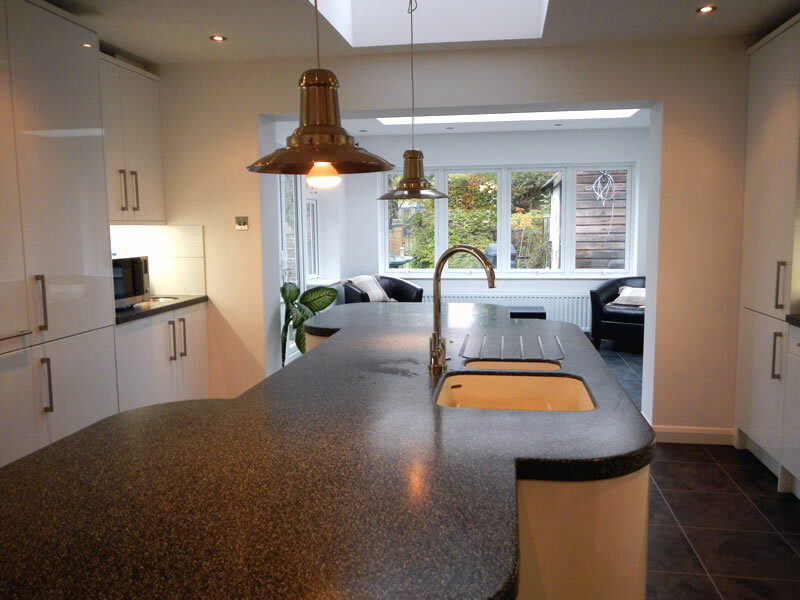 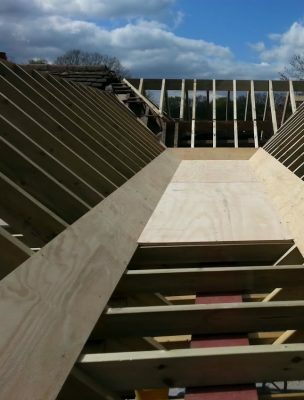 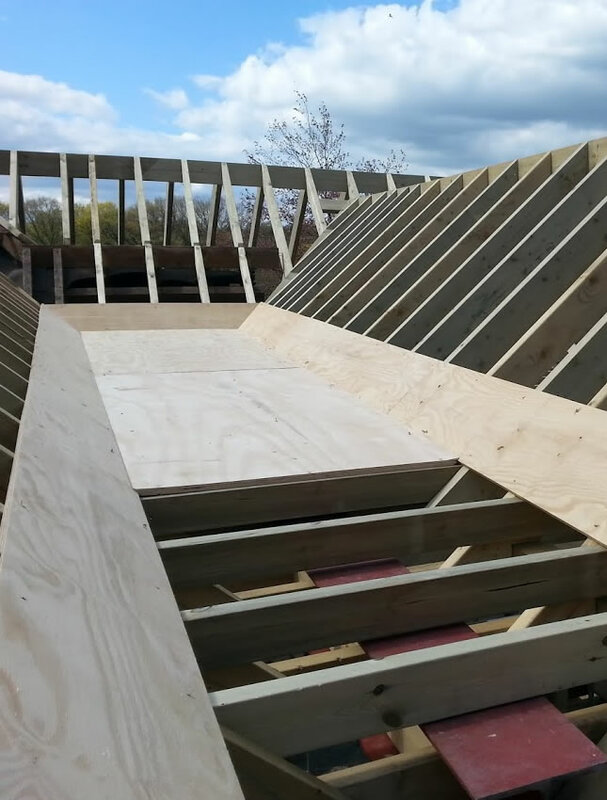 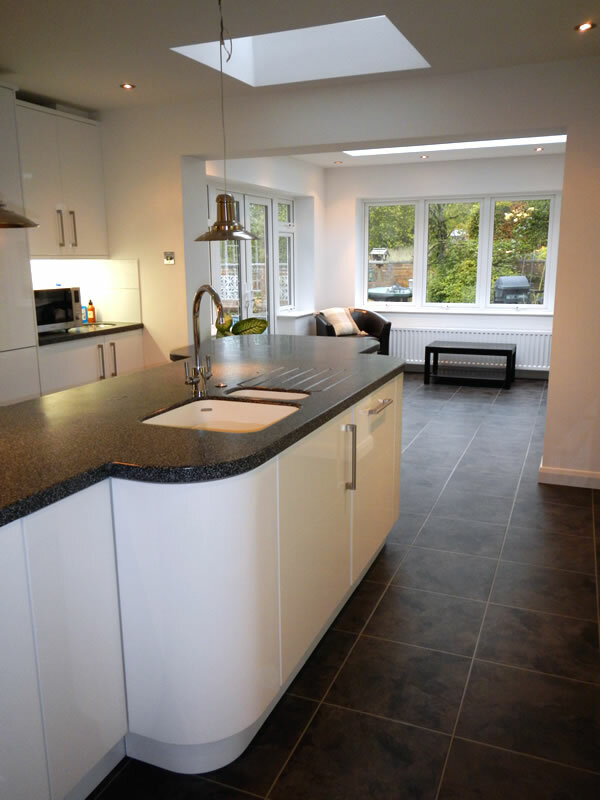 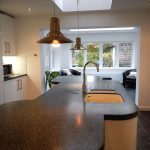 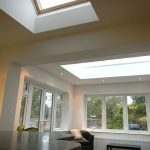 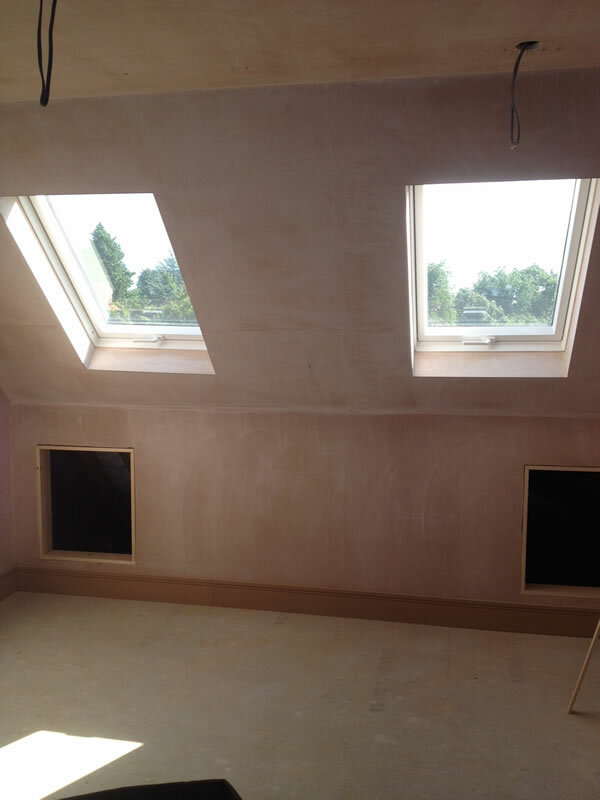 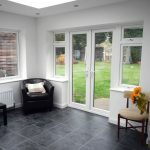 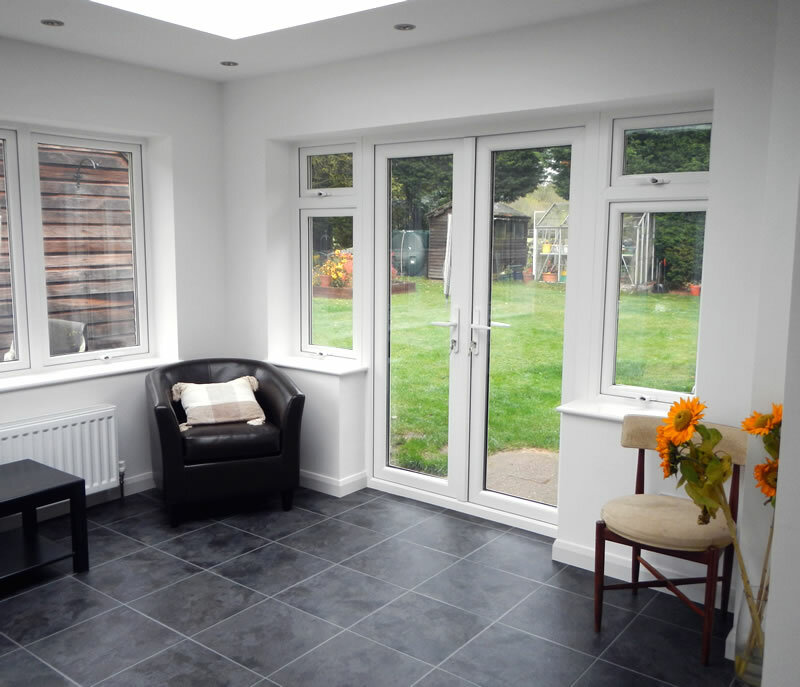 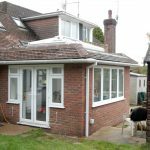 In addition to our joinery products, Kirkman Joinery offer a range of building services which extends to shop fitting, kitchen installations, extensions, loft conversions and renovations. 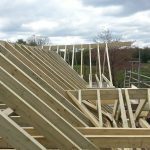 Whilst undertaking building work, we can offer a complete range of services which ensures we can carry out work from start to finish. 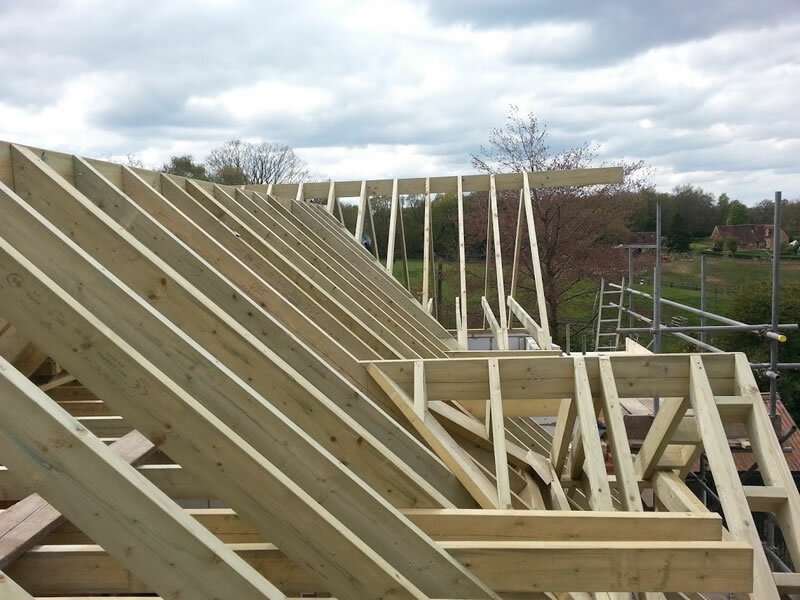 Whether it be groundworks, bricklaying, plumbing or installing electrics, we are fully capable of completing almost any building project from the initial survey to its completion. 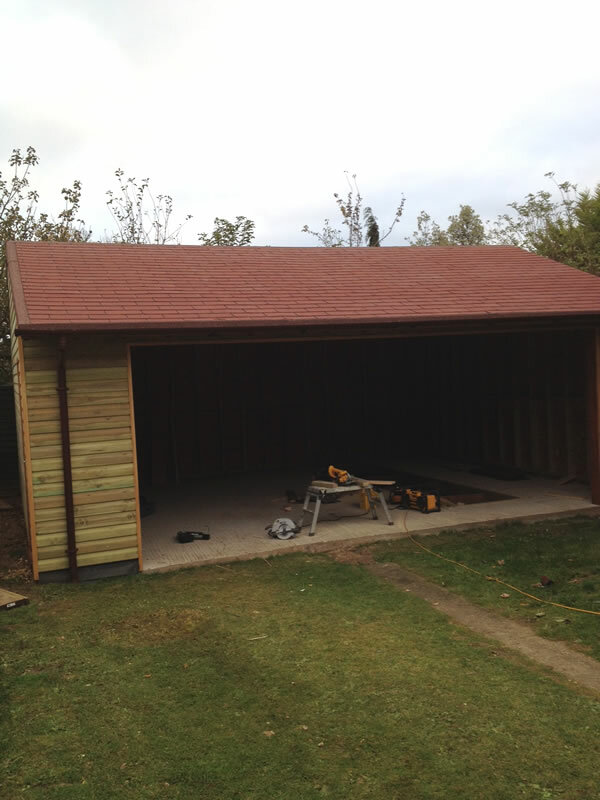 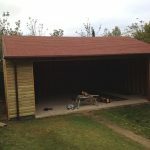 Our team are fully qualified to carry out our building work. 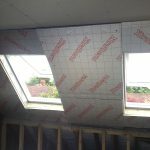 We are Gas Safe registered, and can also offer electrical certification should additional electrical work need to be carried out. 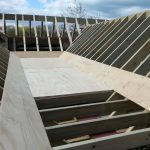 All our building team have City and Guilds qualifications and/or the equivalent NVQ certification, meaning they have had sufficient training to carry out high standards of building work. 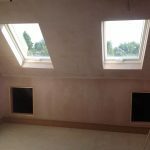 A large volume of our work is carried out in conservation areas and also on listed buildings, so you can be assured that we have experience implementing building work in areas with strict rules on traditional aesthetics. 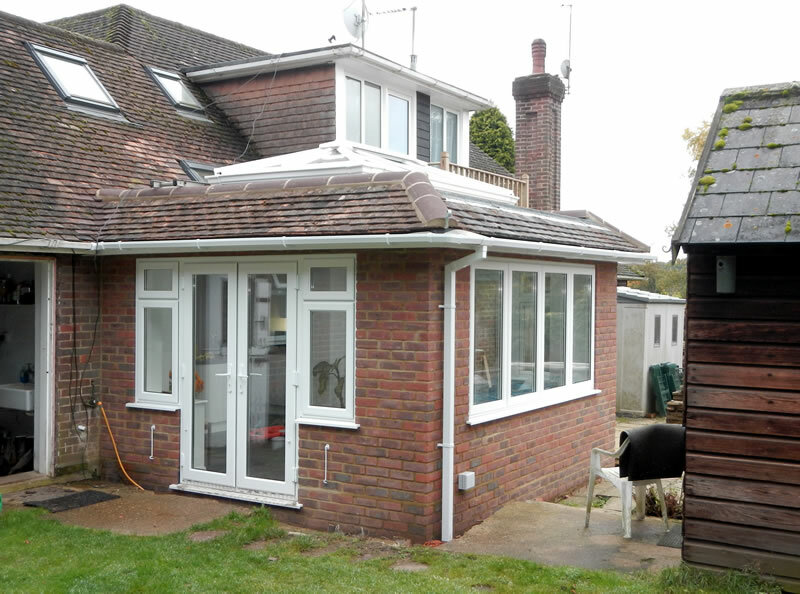 We also have a good working relationship with Wycombe and District council on these kind of projects, so carrying out building services within the local area is a relatively straightforward process.